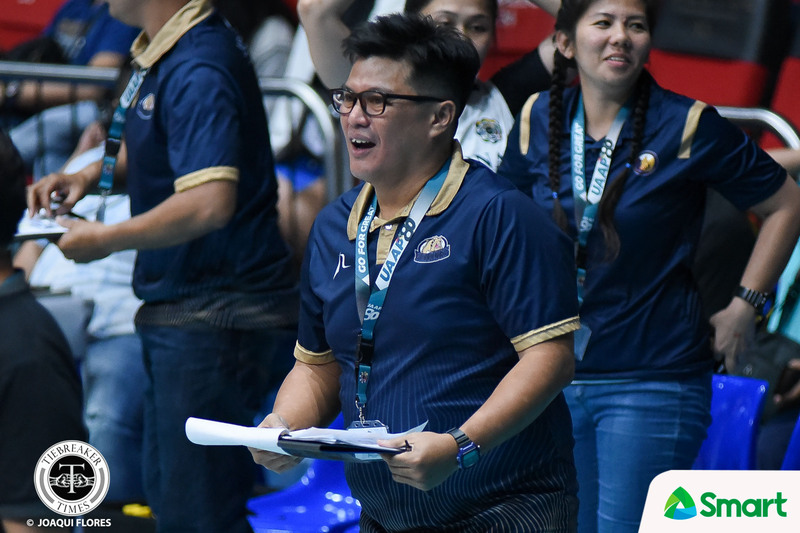 One of the most successful coaches in National University, Babes Castillo is looking for a fresh start with the Sta. Lucia Lady Realtors. 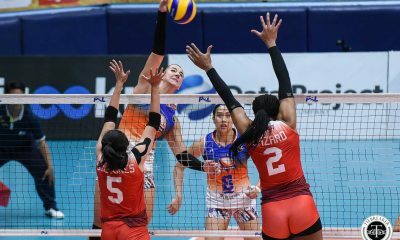 Fittingly, the Lady Realtors are also looking to rebuild after a tumultuous 2018, where they spent most of the year at the bottom of the Philippine Superliga standings. The Lady Realtors hit their lowest point in the All-Filipino Cup, going winless in 11 outings. Castillo isn’t new to revitalizing programs. Before he took over the Nazareth School of National University Lady Bullpups in Season 76, the Lady Bullpups were perennial cellar-dwellers. The fiery head coach then led NSNU to four UAAP titles, just missing out on a fifth straight after bowing to the De La Salle-Zobel Lady Archers in Season 81. Castillo also successfully steered the NU Lady Bulldogs to the Final Four in Season 80 – his lone stint in the collegiate division. With the Lady Realtors, Castillo is biding his time, focusing on instilling the practices that will eventually result in wins. “The people will expect a more energetic, more vibrant team now. We’ve had really good four weeks. We have a good combination of players with very young, energetic imports,” said Castillo. On his separation with NU, Castillo declined to comment. However, he is confident that the players he left – especially those in the Juniors program – will thrive without him. “I know they will continue what we planted: the spirit of excellence, always learning, always keeping an open mind and sticking together,” he said as the Junior Lady Bulldogs house some of the best local high school talents in Alyssa Solomon and Michaela Belen.